Wood floors are one of the most beautiful elements in any home, but they can also be an eyesore if they become damaged or are not cared for properly. 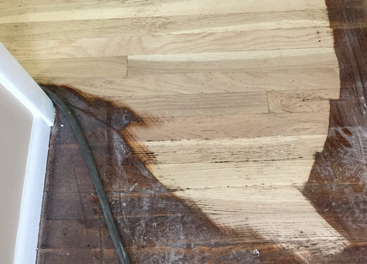 Whether your floors have water damage, cracked or broken strips, are missing pieces, or have become uneven, Elvis Hardwood Floor is your top local hardwood floor repair contractor. 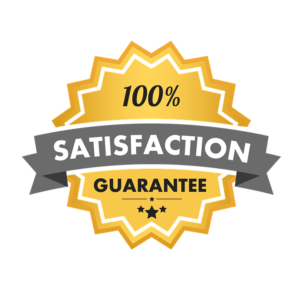 We have honed our craft and have many techniques in our tool belt that will restore your floors back to their original beauty. Often times, people seem to think that if their floors are significantly damaged that their only option is to replace them, which can be costly compared to repair work. Let us come assess the shape of your flooring and educate you on all of your options so you can make a sound decision in regards to your flooring situation. At Elvis Hardwood Floor, we usually can repair the damaged area while preserving the rest of the floor, saving you money. Give us a call and let our trained professionals perform a thorough inspection.